The history of Berkeley has been quite a colourful one. There are so many different aspects of the city, that it is almost impossible to fit them all in this one website. Over the years, there have been many great books written about the city of Berkeley, which showcase it's overall history. Besides these books even shine a light on all the various educators, clergyman, merchants, architects, libraries, hospitals, and public utilities, that were developed in the city. 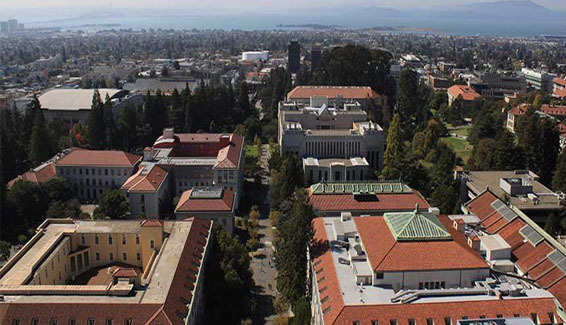 However there is one more side to the city of Berkeley, which a lot of people do not know about. This particular aspect has different things like drama, heroism, guile, deceit, corruption, maneuvering, greed, and pathos. Another thing about the history of Berkeley is that the boundaries were later created, when people started claiming their portions of the land. This included a lot of changes like division of territory, ownership claiming, challenging the ownership, forfeiting, and sale of the land. All this happened till the time an order was achieved within the city. 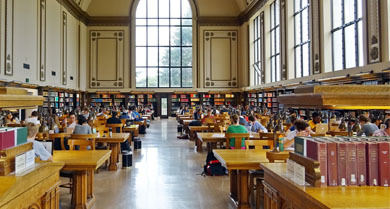 If you are intrigued by the history of Berkeley, then this is the place to be. We update regular chapters about the history of this city, so that people can know more about the same. So make sure that you stay tuned for our updates!